Jeep's compact off-roader didn't change much from 2011Last year's 70th Anniversary edition and Sport Jet models have been dropped. 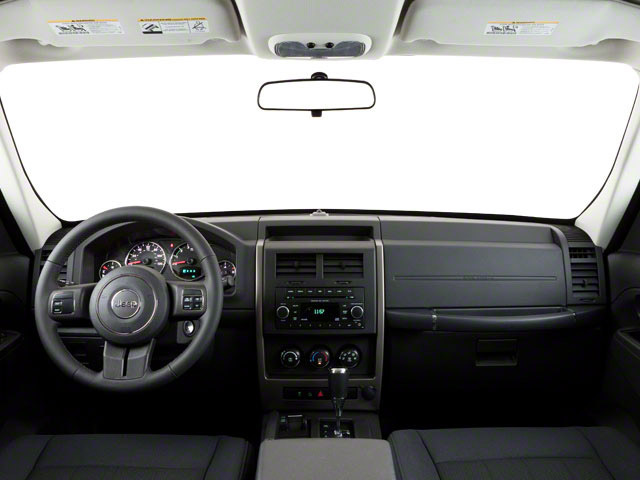 Minor equipment changes include Sport trims offer a Driver Convenience Group that includes Bluetooth, an auto-dimming rearview mirror and UConnect voice command. UConnect is standard on Limited Jet trims. New colors include Deep Cherry Red, True Blue Pearl, Mineral Gray, Canyon Brown. Natural Green, Light Sandstone and Dark Charcoal have been dropped. 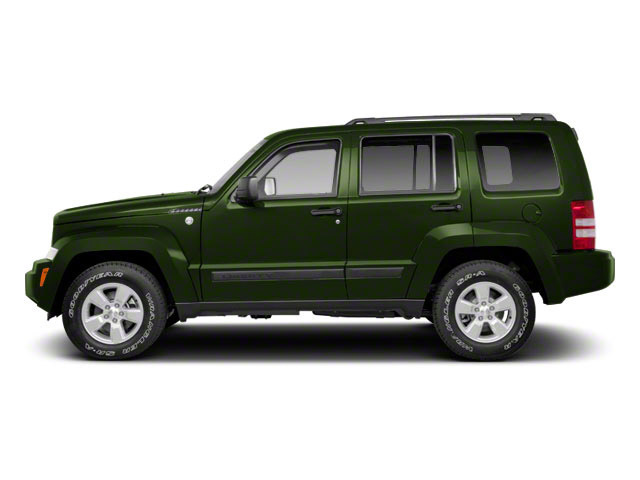 The Jeep Liberty retains its 210-hp, 3.7L V6 engine, mated to a 4-speed automatic transmission, a package capable of towing up to 5000 pounds. There are three models, the Sport, Limited and the Limited Jet. 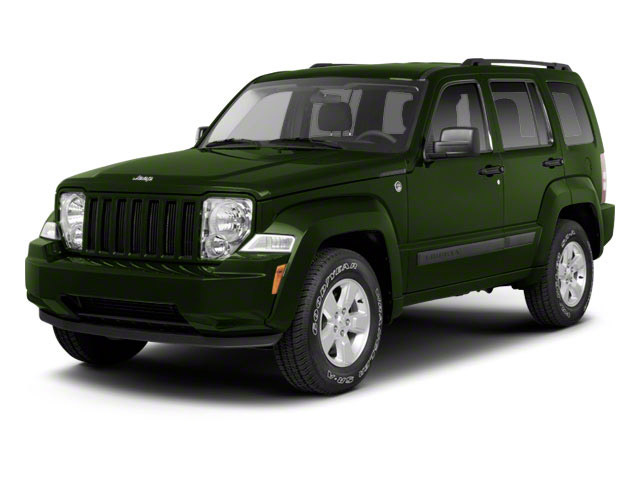 All are available in rear-wheel or 4-wheel drive. Two 4-wheel drive systems are also available: the standard, part-time Command-Trac or the available full-time Selec-Trac II. The Sport models may be the entry-level Liberty, but they are well-appointed and capable, featuring 17-inch aluminum wheels, heated mirrors and remote keyless entry. 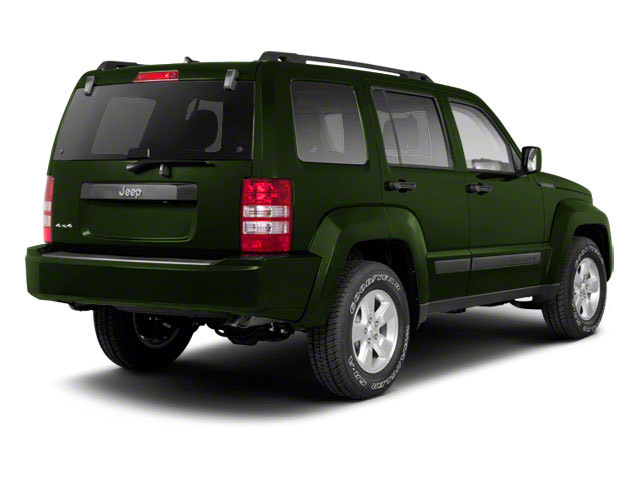 4-wheel drive Libertys come with Jeep's part-time Command Trac II system. The Limited features silver-accent wheels, chrome roof rails and grille, fog lamps, leather seats and steering wheel audio controls. The Jet pushes the wheels to 20-inch aluminums, heated leather power-adjustable seats, a leather-wrapped steering wheel, wood trim and an upgraded instrument panel. The optional Sky Slider roof is a panoramic sunroof with one of the largest openings in the class. It's available on all Libertys. All Libertys are upgradeable to a very capable Selec-Trac II full-time 4-wheel drive system, a full-size spare and a high-end stereo that includes SIRIUS, touch-screen, navigation and Bluetooth. The Liberty carries a raft of standard safety systems such as electronic stability control, anti-lock brakes, traction control, brake assist and electronic roll mitigation. Hill descent control and start assist, important off-road features, are included on all Libertys. With the Liberty's high ground clearance, these aides will likely get at least a few drivers out of difficult situations. The Sport has a tire pressure monitoring warning system as standard equipment, while the Limited gets a more advanced tire pressure monitor.